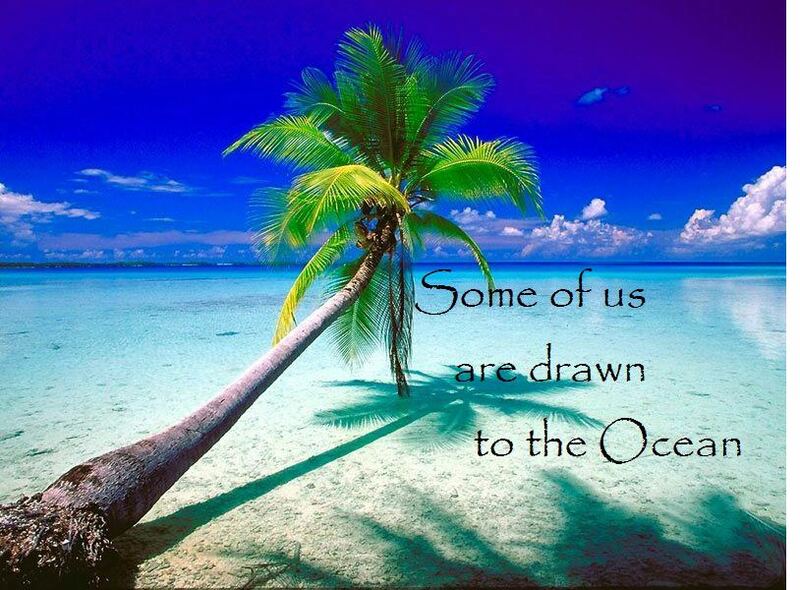 Coco Banderos, Caribbean Panama..some of us are.. The last Caribbean wilderness on earth. Do you agree? 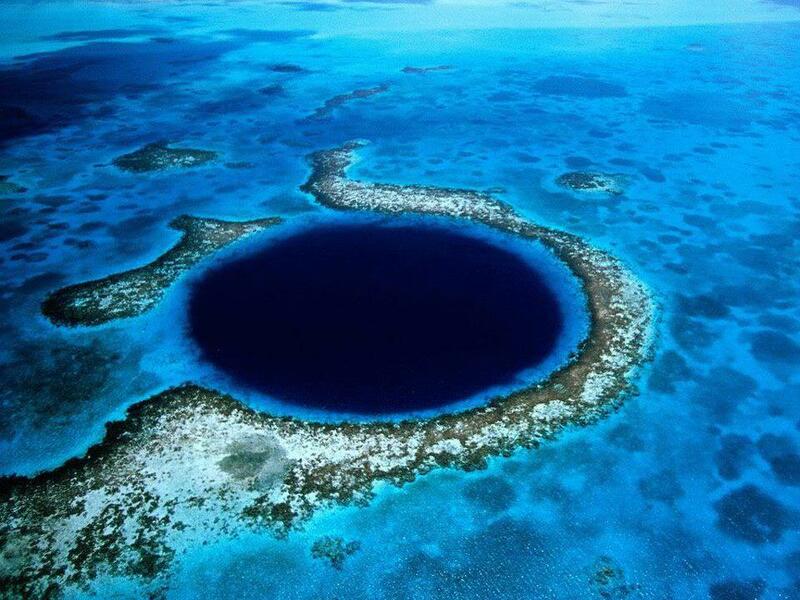 Mind you there is also the blue hole in Belize!! This entry was posted in Charter and Day Trips - Yachts, FamilyCation and tagged cruise, panama islands, Travel. Bookmark the permalink.